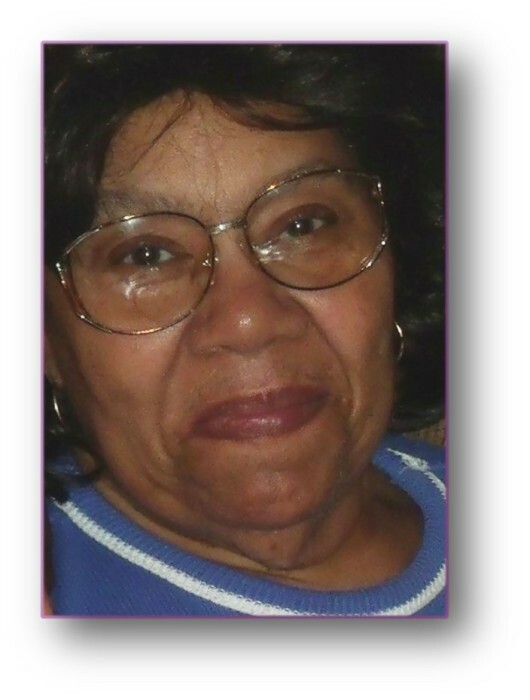 Hilda Ruth “Nana” Flowers was born April 16, 1932 in Goldsboro, NC to Jesse D. Herring and Pearl E. Matthews Herring. She departed this life on Monday, April 8, 2019. She received the Holy Ghost at the age of 21 in Brooklyn, NY. She was a nurse, foster parent, nurturer, and Mother to All. She began Miracle Temple Holiness Church, Inc. in 1975. Hilda was preceded in death by her late parents, Jesse D. Herring and Pearl E. Matthews Herring, and 4 brothers. She is survived by her family; Her daughter Antionette Flowers of the home, Patricia Tapp of Greensboro, NC, Finley Flowers of Wilmington, DE, Michael (Annette) of Maryland, one Sister, Mrs. Shirley Lane of Washington, DC, 5 grandchildren, 3 great-grandchild, 1 Special Daughter -Apostle Sylvia Stoner (Robert) of Wilmington, DE, a host of nieces, nephews, and cousins, and 2 Heartwarming Great Grandchildren, James M. “Tre” III and Y’Mari “Noot” Heckstall. A celebration of her life will be held on Saturday, April 13, 2019, 1:00 pm, at Triad Cremation & Funeral Service. The family will receive friends from 11:00 am-1:00 pm prior to the service. Interment will follow the service at Proximity Mills Cemetery, Greensboro, NC.